Sunrise Sign Company’s purpose is to provide quality products for our clients that will send a clear, attractive message. 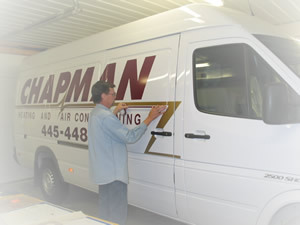 Sunrise Sign Company was established over 20 years ago in 1989 by Peter Sutter. The company strives to provided Fulton, Missouri and the surrounding communities with quality advertising products. Sunrise Sign Company is a member of the Kingdom of Callaway Chamber of Commerce. Sunrise Sign Company designs and builds custom signs ranging from commercial electric signs to small business signs to residential address signs. To further promote the customers message they have recently added screen printed apparel to their ever growing list of products. Most recently they are making some of their products available online.